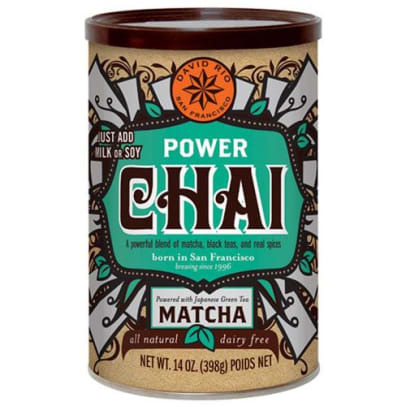 David Rio - 398 g.
The popular chai tea brand David Rio has made this Power Chai Matcha. 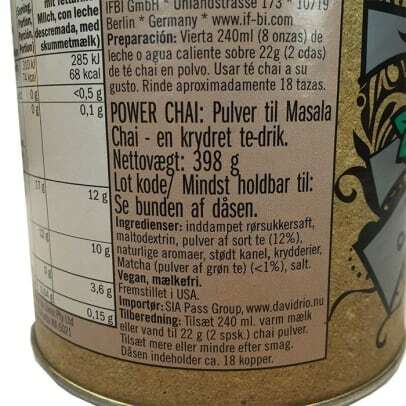 The chai tea is vegan, has a rich taste and is a chai tea with a lot of power. The blend I a delicious mix of black tea and green Japanese matcha powder. 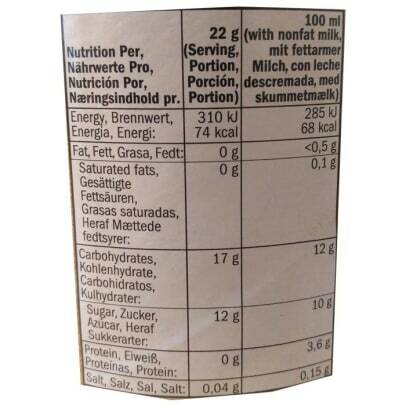 A perfect chai tea, when you want to start your day off with some extra energy.